Sencillito is used by Chilean population to pay for their day to day expenses. 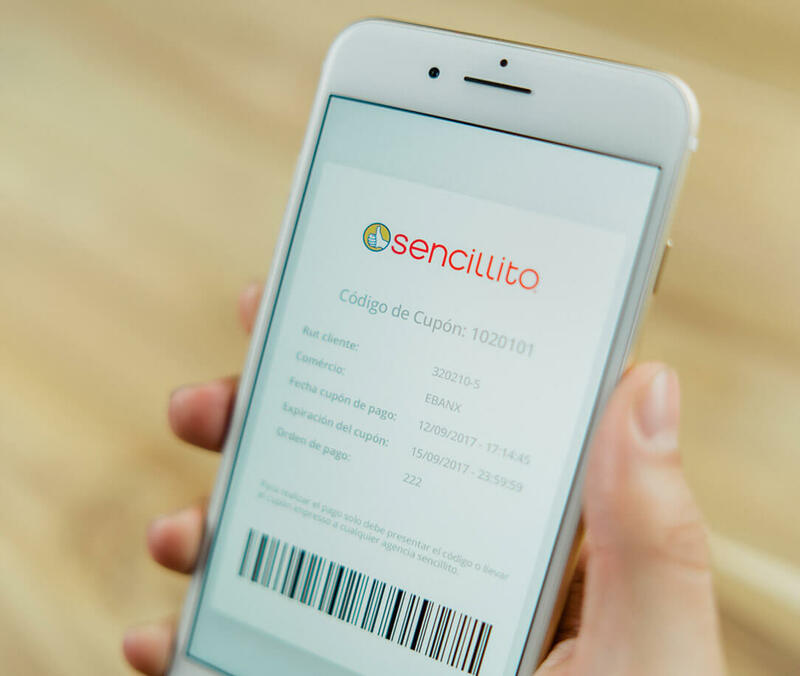 This solution will generate, at checkout time, a voucher that can be paid at any of the more than 1.000 Sencillito stores with cash or cards ABCDIN and HITES. The perfect solution to attract customers who do not rely on giving their card informations online. This offline voucher payment method will allow your customer to pay in cash and that your business have a no-chargeback and fraud solution. 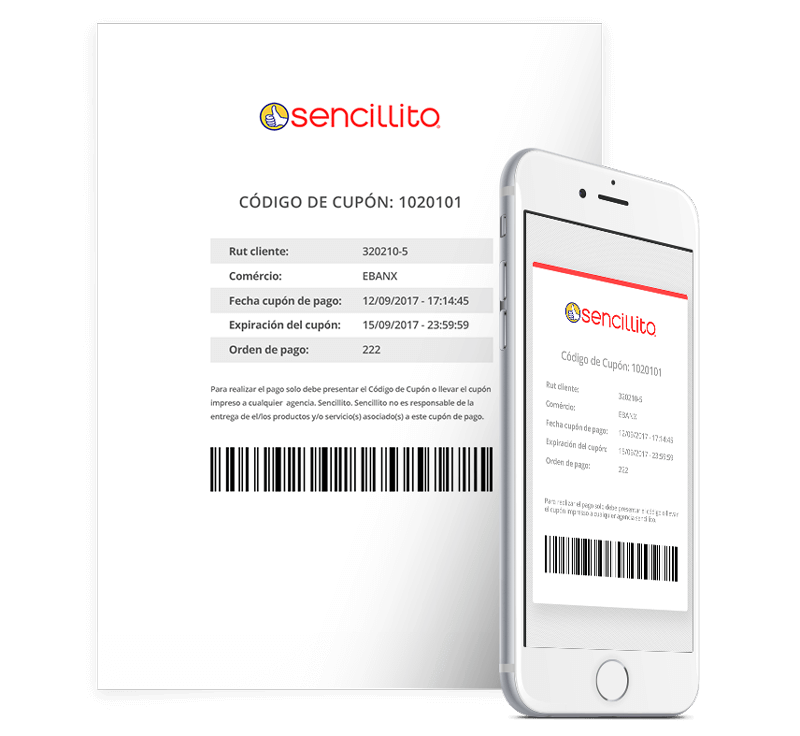 Your customer chooses to pay using Sencillito at checkout. The Sencillito invoice is generated with specific information for that purchase. Next, the consumer brings their invoice to a Sencillito location to either pay in cash or using a prepaid retail card. The transaction is confirmed and a receipt is provided to the customer. Start right now to expand your business. What is similar to Sencillito? Many other countries in Latin America use voucher payment methods for online purchases, such as Boleto in Brazil or OXXO in Mexico. 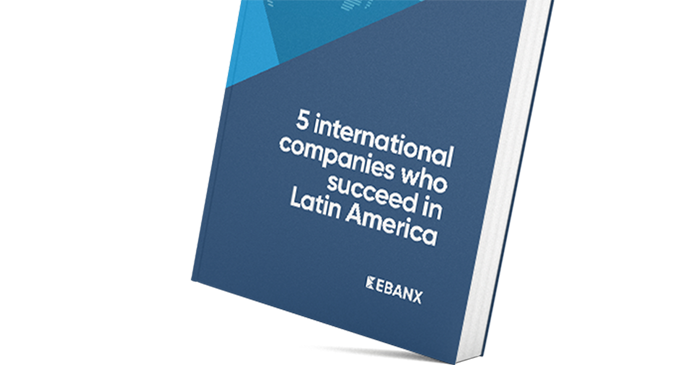 Start offer local processing and accept all Latin American cards.